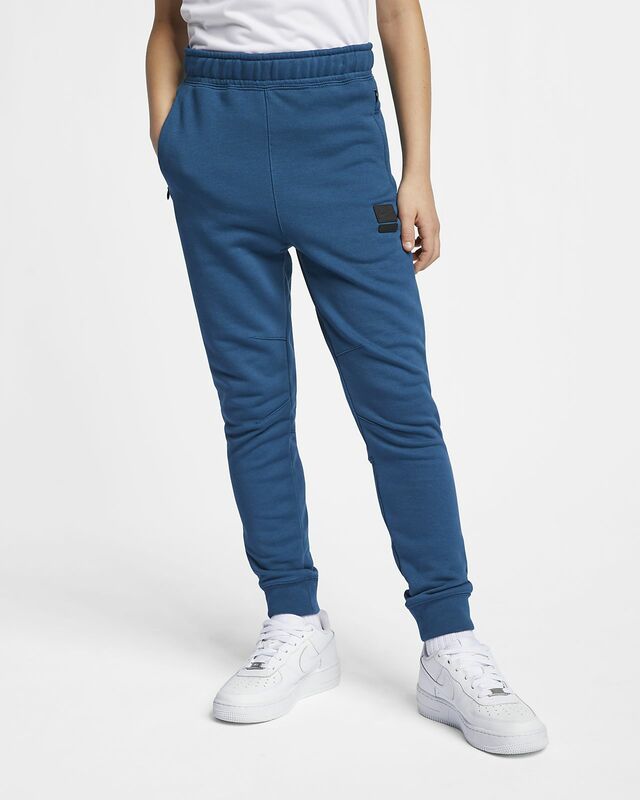 The Nike Sportswear Trousers are made from soft, comfortable fabric with a relaxed feel. 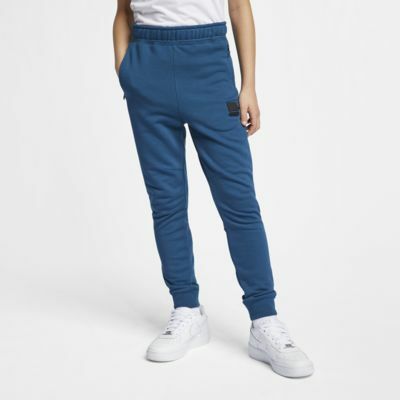 Fits looser at the top and slims to your ankles for a relaxed feel. Zipped side pockets your store your essentials. Fabric: Body: 80% cotton/20% polyester. Pocket bags: 100% polyester.